Useful microphone fishing pole made of aluminum tubing; 3-piece folding design. The clamps with the innovative locking system are easy to use and provide a high level of security. 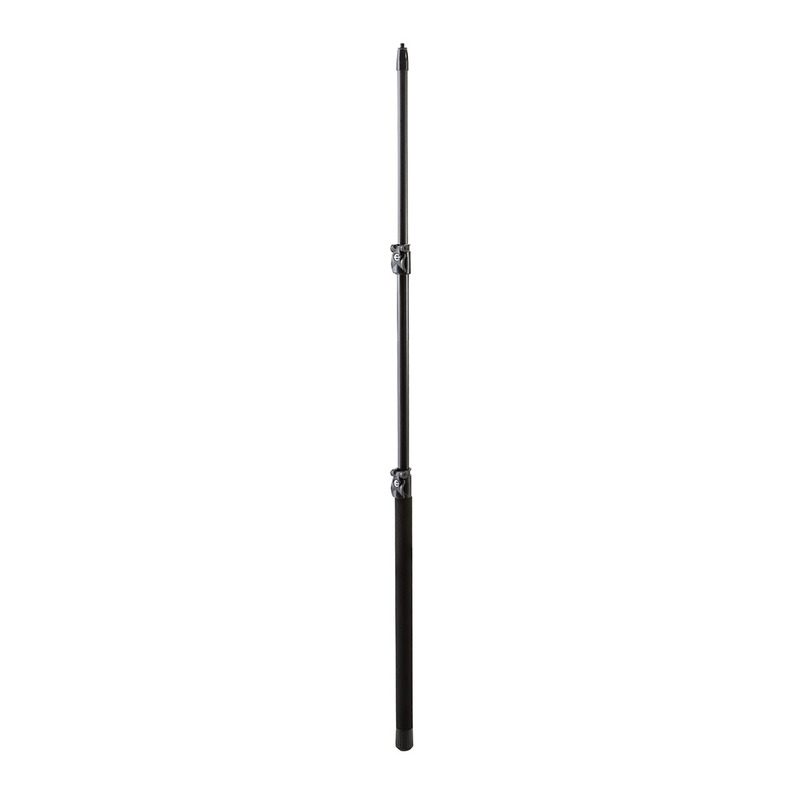 The length of the fishing pole can be adjusted variably between 635 and 1520 mm. Cables can be placed inside the pole. An upholstered carrying case is included.